Free the fairies in Fairy Jewels 2! Go on a mission to free the fairies. An evil wizard has captured them all in his dark castle, and it's up to you to let them go. 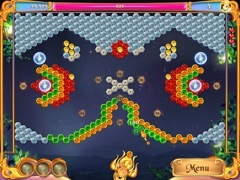 Fire jewels with your cannon to align matching colors, and clear your way to each fairy. Be careful with your aim, as the jewels will build up quickly. Don't let them stop you from saving the fairies! 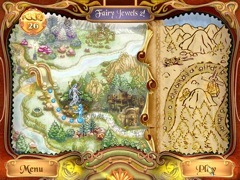 Start your rescue mission now with Fairy Jewels!